The global number of child labourers has dropped from 246 million to 168 million over the last decade. But even the latest improved rate of decline is not enough to achieve the goal of eliminating the worst forms of child labour by 2016 – agreed by the international community through the ILO. 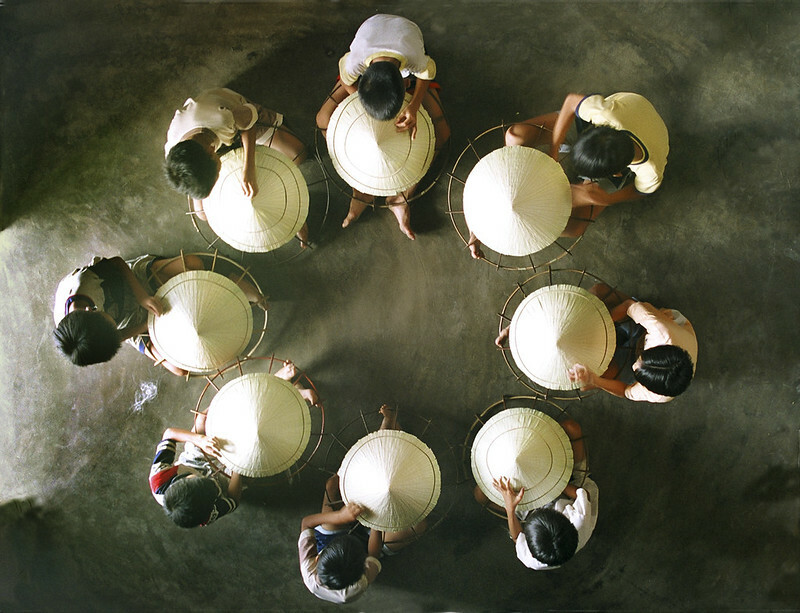 The Third Global Conference on Child Labour – hosted by the Brazilian Government – provides an opportunity for governments, social partners and civil society to reflect on the progress made since the previous global conference was held in The Hague in 2010, and to discuss ways to step up global efforts against child labour – especially its worst forms. Brazilian artists hold up their Red Cards to Child Labour! Hold up your Red Card to child labour! Child labour is work that deprives children of their childhood, their potential and their dignity, and that is harmful to physical and mental development. ... but even the latest improved rate of decline is not enough to achieve the goal of eliminating the worst forms of child labour by 2016 – agreed by the international community through the ILO. ... but the problems are not negligible in services (54 million) and industry (12 million) – mostly in the informal economy. 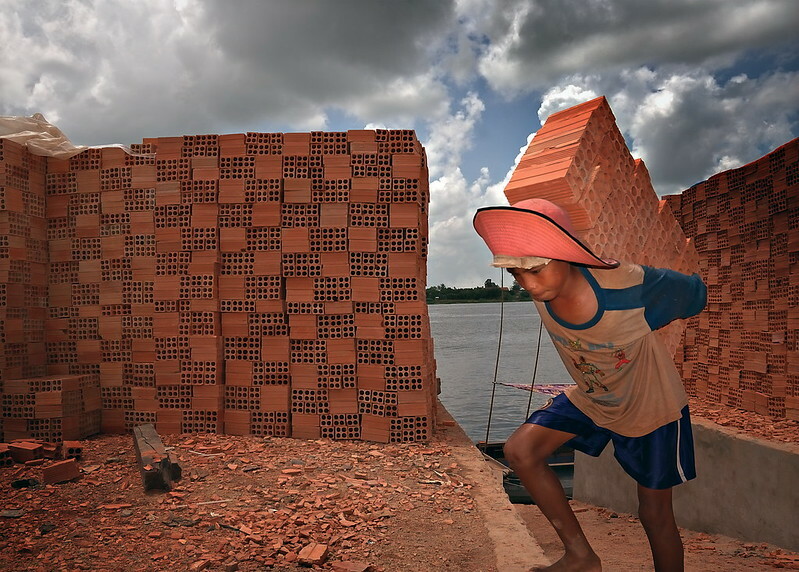 More than half of the 168 million child labourers worldwide are involved in hazardous work. 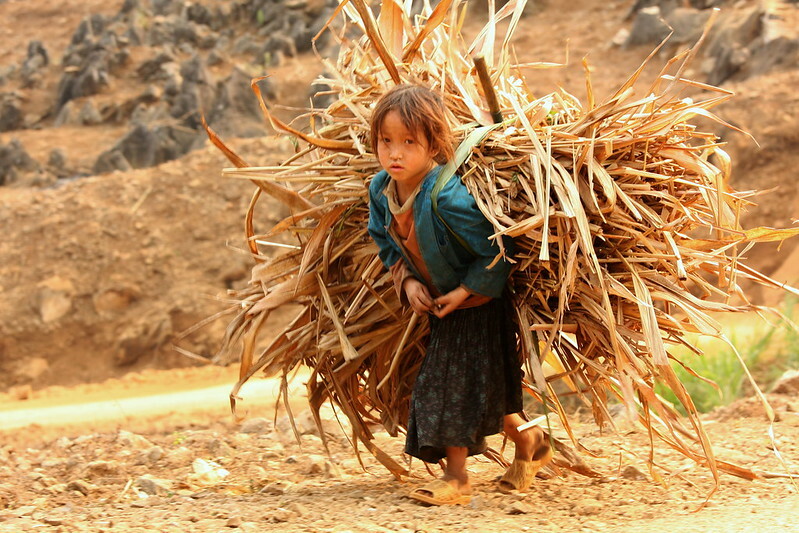 Child labour among girls fell by 40 % since 2000, compared to 25 % for boys. The incidence of child labour is highest in poorer countries but middle-income countries have the largest numbers of child labourers. The largest absolute number of child labourers is found in the Asia-Pacific region, although the region registered by far the largest decline, from 114 million in 2008 to 78 million in 2012. 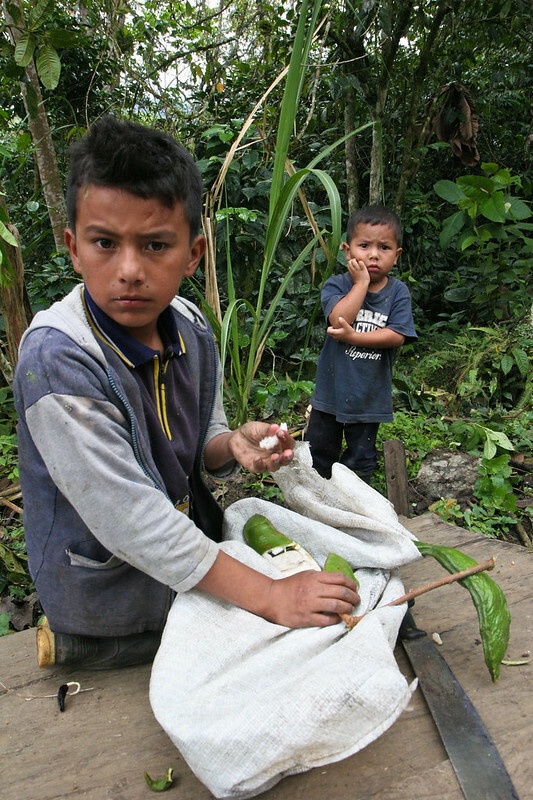 Between 2008 and 2012, child labour among children aged 5-17 years declined in Asia and the Pacific, Latin American and the Caribbean and Sub-Saharan Africa regions. Sub-Saharan Africa continues to be the region with the highest incidence of child labour in terms of proportion of the population, at over 21%. There are 9.2 million child labourers in the Middle East and North Africa. 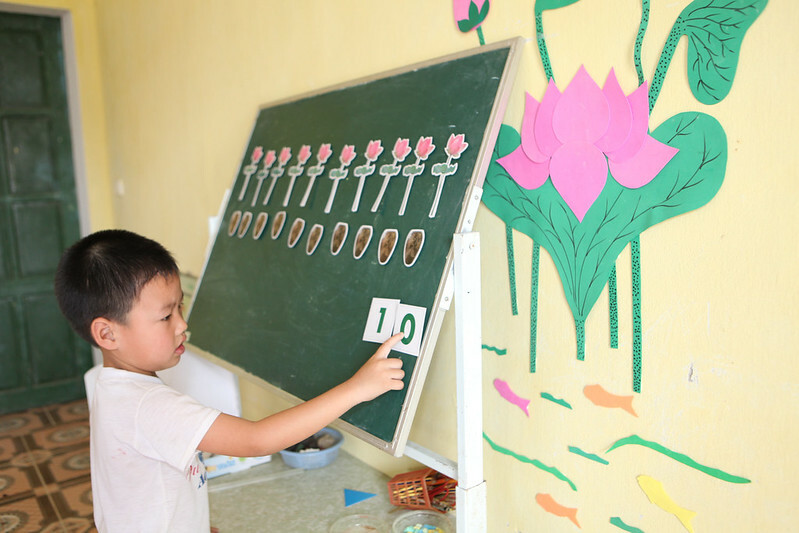 Policy choices and accompanying investments in education and social protection have driven progress in the fight against child. 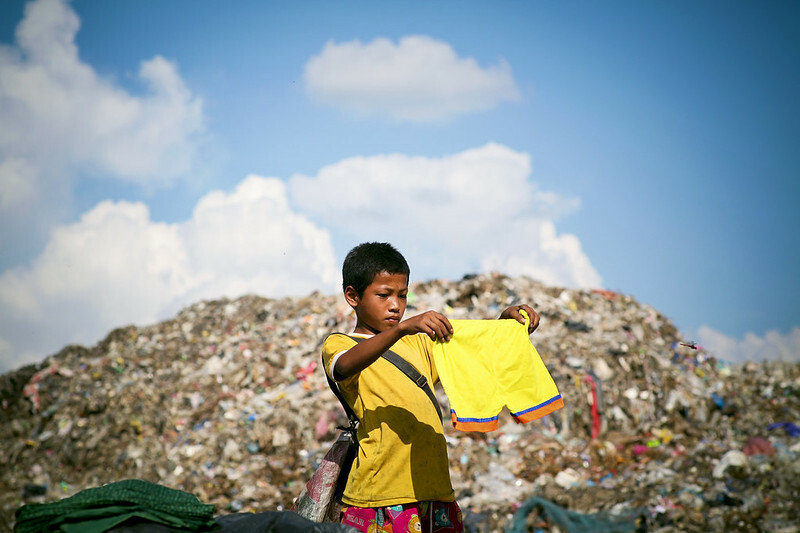 More than 450 delegates from 80 countries agreed on a Roadmap aimed at “substantially increasing” global efforts to eliminate the worst forms of child labour by 2016.